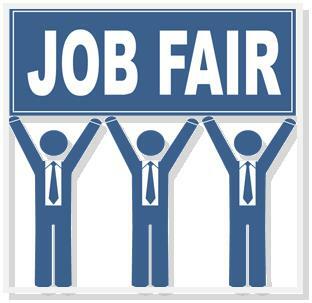 PALMDALE – The Business Services Division will host its annual Job Fair from 2 to 4:30 p.m. on Thursday, Feb. 21, at the Chimbole Cultural Center, located at 38350 Sierra Highway in Palmdale. This event is free and open to the public, but participants must register online at www.bsdjobfairpublic2019.eventbrite.com for a free ticket. Candidates must also register with CalJobs at caljobs.lacounty.gov. Candidates should bring a picture ID or driver’s license, several copies of their updated resume, and come dressed to impress with a positive attitude. For more information, email dsantamaria@jvs-socal.org or call 661-208-4954, or email hernandez_jose@lacoe.edu or call 661-265-0124.